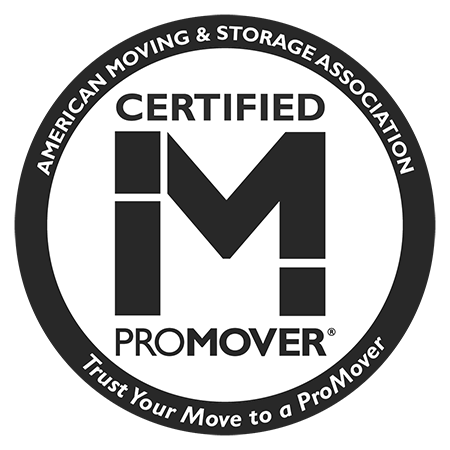 As the premier moving service provider in the Greater Philadelphia area, Bekins Transfer and Storage is proud to provide the highest quality moving services for your residential and corporate moves. 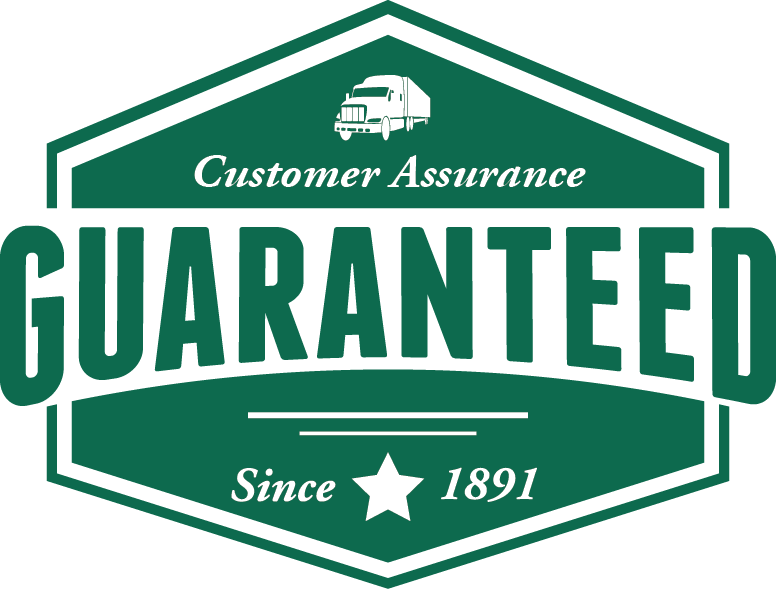 We pride ourselves on being able to provide families, retirees, military personnel, and businesses of all sizes with top-quality customer service, decades of experience, and a depth of knowledge when it comes to local moves, interstate moves, international moves, and corporate relocations. FOR BEKINS VAN LINES, INC.